Not everything we shoot for “Behind the Vine” makes it in the show. 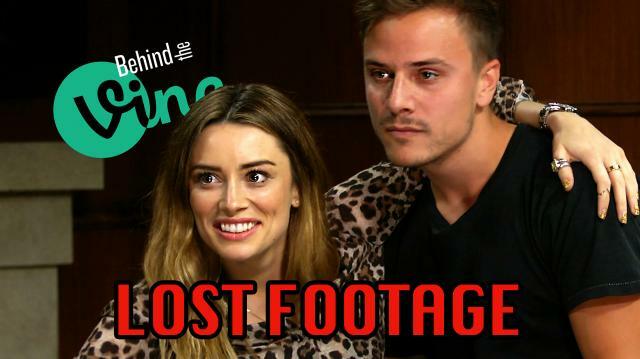 Here is some LOST FOOTAGE from our Arielle Vandenberg interview, where Matt Cutshall just keeps interrupting! GOSH!